It's important to have a diversified online presence. 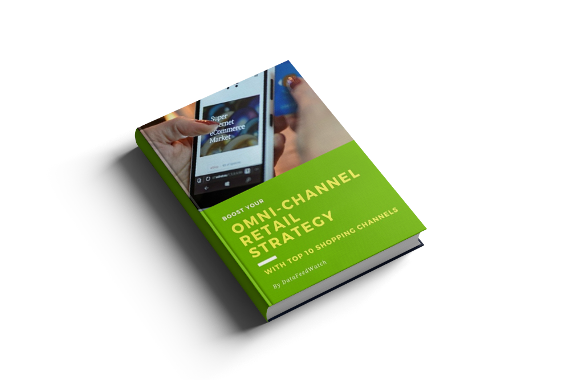 Omni-Channel shoppers spend between 50% - 300% more than single-channel shoppers. This makes them far more valuable for retailers. With the right information and tools, you will be able to diversify your presence and widen your pool of eligible customers.